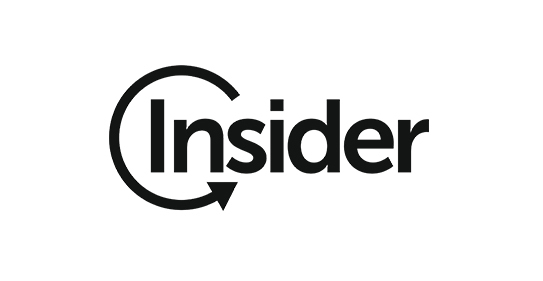 After a certain level, Insider decided to apply DevOps practices including automated deployments, versioning and infrastructure-as-code. In this sense, using as much as PaaS is one of the key area to progress as this helps to focus more on core business. As a global player, the resources needed fluctuates based on the traffic and in order to keep the costs in an efficient manner, a flexible infrastructure should be used rather than a static number of instances. 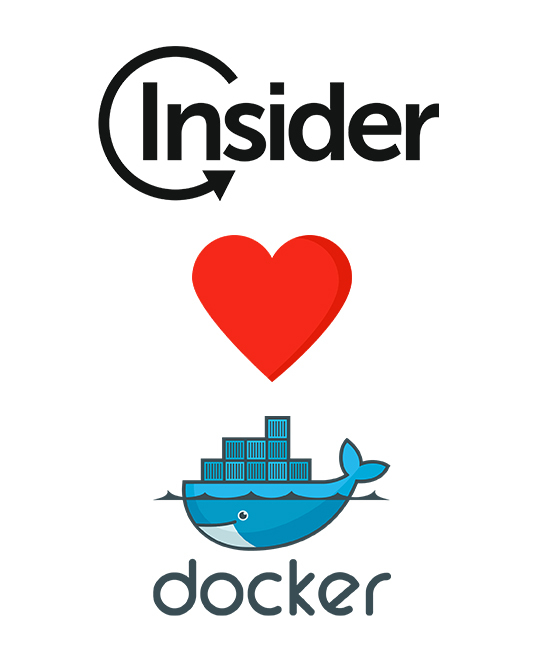 Beside, Insider wants to smoothen the first-day developer experience, purifying from development environment related installation and configurations. Transition of the current software stack to containers and together with AWS Elastic Beanstalk, benefiting from scaling and automation. AWS offers PaaS services like RDS, Elasticache, ECS, ElasticBeanstalk which helps the businesses to focus on their core businesses. Initially, ElasticBeanstalk was offered to apply autoscaling, rolling deployments and versioning without a big effort. It also helped to apply infrastructure-as-code and host configuration approach using ebextensions which is used to define the AWS EC2 Resource parameters and dependencies like RDS and Elasticache, as well to install NewRelic APM(Application Performance Monitoring) to new provisioned instances automatically. Thus, all dependencies and host environment related installation and configurations can be managed by ElasticBeanstalk. It is relatively easy to manage Deploy-time configs with ElasticBeanstalk as it is injecting the configuration based on which stack(php, dotnet. java…) that it is running on. Minor code refactoring was required on Insider codebase in order to fetch the configuration from environment.ini file that is managed by ElasticBeanstalk deploy-time configuration key-value pairs. 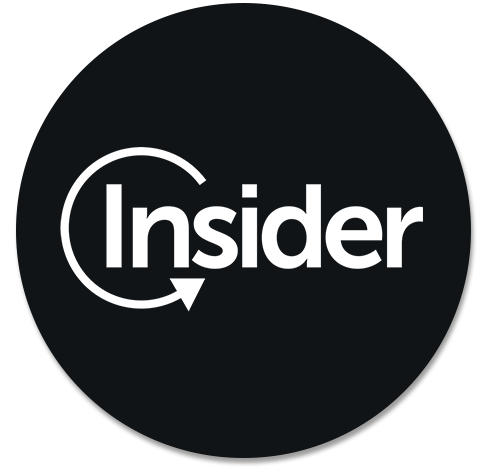 By using AWS, Insider can focus more to its core business without worrying about scalability and maintenance. PaaS services like ElasticBeanstalk and RDS helped a lot for automation and Spot Instances helped to optimize AWS costs.